If you want your child to learn Letters and enjoy it, then you can't find a better choice than this one. 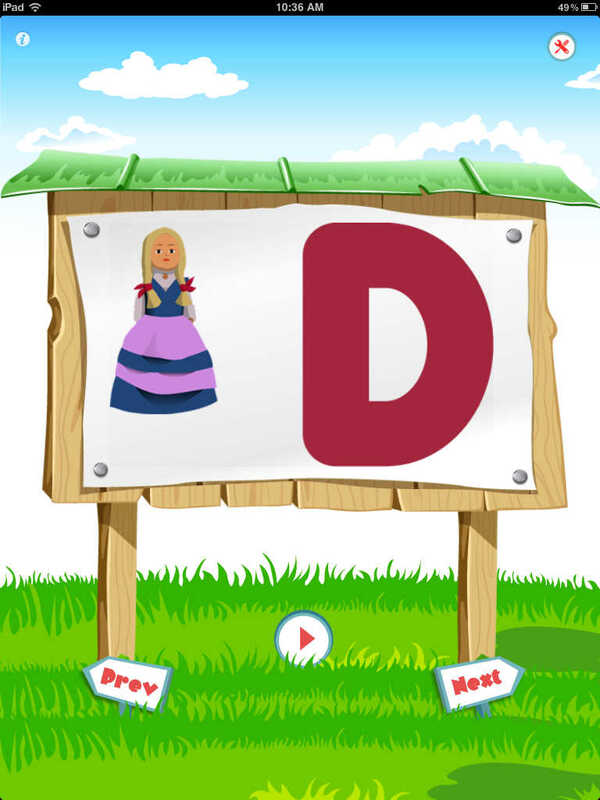 Teach your kids the Alphabet in an interactive way. 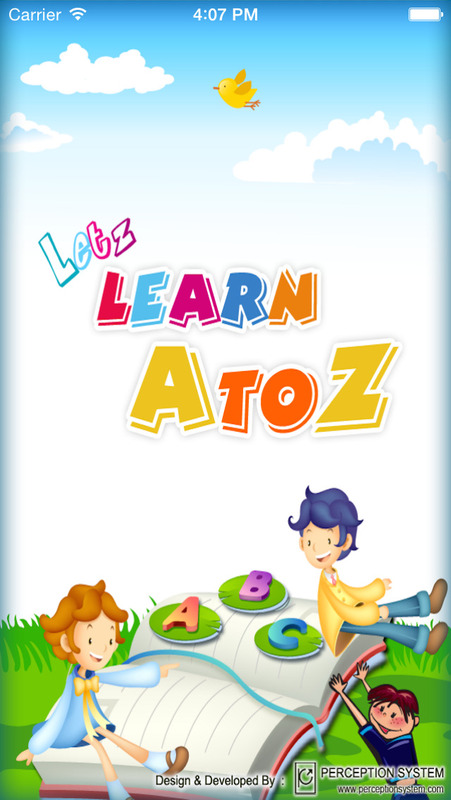 "Letz Learn A To Z" is designed to help preschoolers and kindergarteners to learn the letters of the Alphabet. 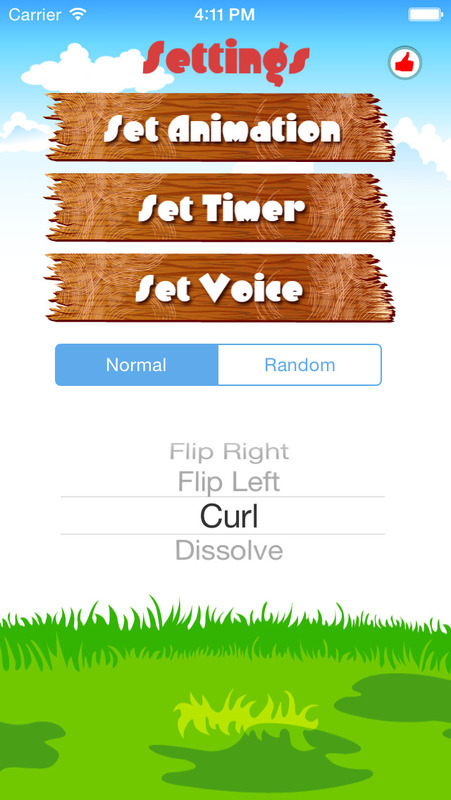 •Fun way for kids to learn Alphabet with Sound and Voice. •Alphabets are spoken in English. 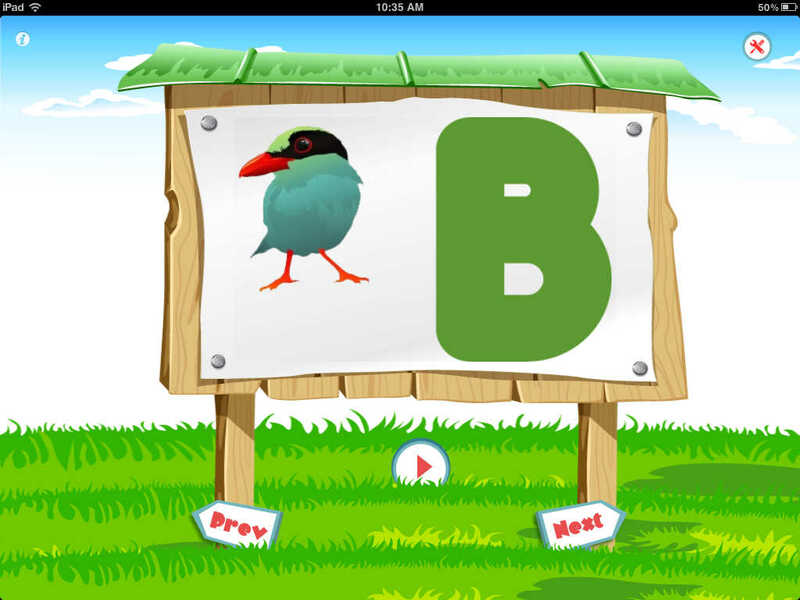 •Play the Alphabet as a slideshow with various transitions. 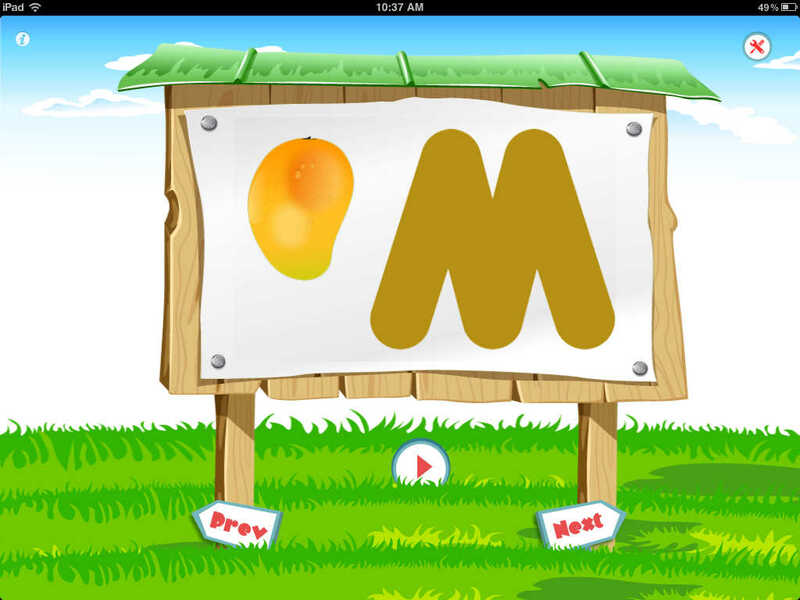 •The Letters are go up to A-Z or you can play the Letters randomly.